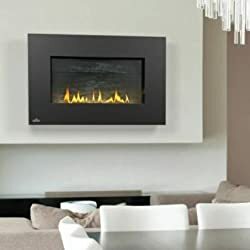 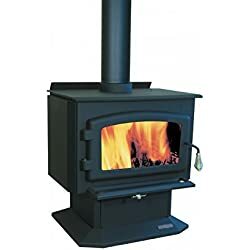 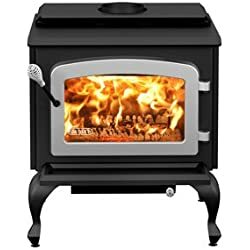 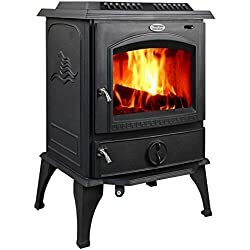 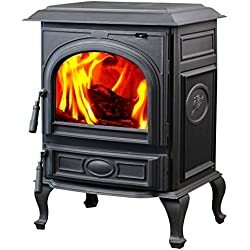 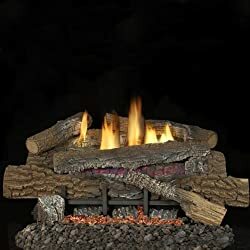 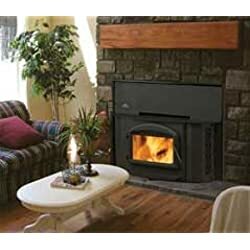 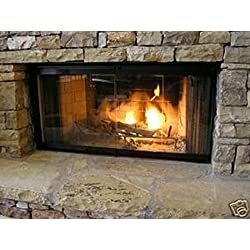 We are the high-quality fireplaces and stoves you’re looking for at the best prices on the Internet. 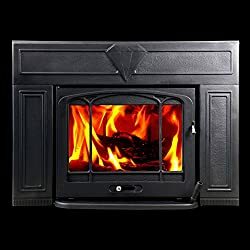 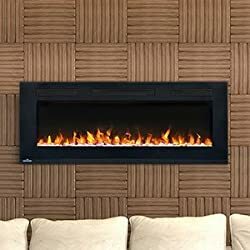 Choose saucy modern fireplaces, economical wood burning fireplaces and stoves, and inserts that will retrofit your fireplace into something that saves on your energy bills. 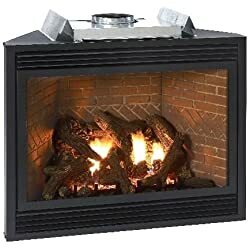 and at these prices, you can afford to buy one for every room in your house. 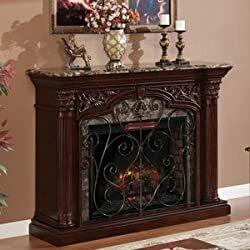 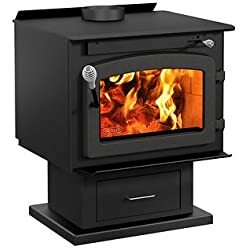 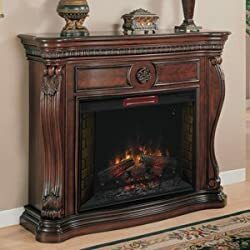 We will not be undersold, so choose from Napoleon fireplaces, Empire fireplaces, Lennox fireplaces, Superior fireplaces, Drolets stoves, and HorseFlame stoves.